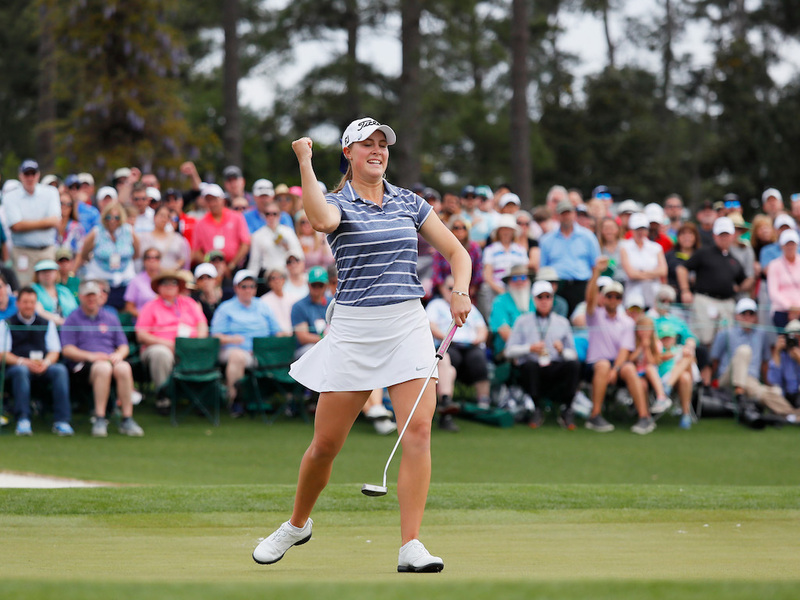 With a back-nine charge and the best round (by two strokes) of any of the women who competed at Augusta National proper for the third-round Augusta National Women’s Amateur, Jennifer Kupcho, with a final-round 5-under 67, is the inaugural tournament victor. The 21-year-old Wake Forest senior finished with a 10-under 206 total, four strokes ahead of Arkansas’ Maria Fassi. Only six women finished under par for the competition, which represented the first time women have competed at the famed Georgia course. Kupcho closed the tournament in style with a 30-foot birdie at the par-4 18th hole, following her hero’s welcome to the final green. It wasn’t as easy as Augusta’s iconic white scoreboard would suggest. The No. 1 women’s amateur in the world, Kupcho, who lead after each of the first two rounds at Champions Retreat, held her nerve, despite suffering from a migraine headache that made seeing clearly difficult and made her reliant on her caddie to read putts for a stretch…and the best efforts of Maria Fassi. Kupcho and Fassi battled throughout the day. With Fassi out in front early, Kupcho eagled the famous par-5 13th hole to grab a share of the lead. And with birdies at 15 and 16 (and a Fassi bogey at the par-3 16th), Kupcho took a two-stroke lead to the 17th hole, which she would not relinquish. Yuko Saso of the Philippines and Yuka Yasuda of Japan tied for third at 2-under. 16-year-old Zoe Campos and Kaitlyn Papp tied for fifth at one under. Women should have never been allowed to vote! Change my mind. Not sure what to think how conceited she behaved following the victory shower by her Wake Forest teammates. She just one the first Augusta Women’s Amateur and she was almost crying about her wet shirt walking up the hill. Really? Next time let Fassi win so we can have a proper celebration following this historic tournament. A wet shirt is nothing compared to the gravity of the moment for women’s amateur golf. A day of intense, exciting, and as good a game as have ever seen. Ms. Kupcho was mentally tough, and was so determined to win. No better golf ever at Augusta National. Today’s finish will be talked about for years to come. Found the white knight c uck boy right here. I watched and it was awesome. These girls can play and drive the ball too. They did not shorten Augusta by much. Super impressed and looking forward to next year! 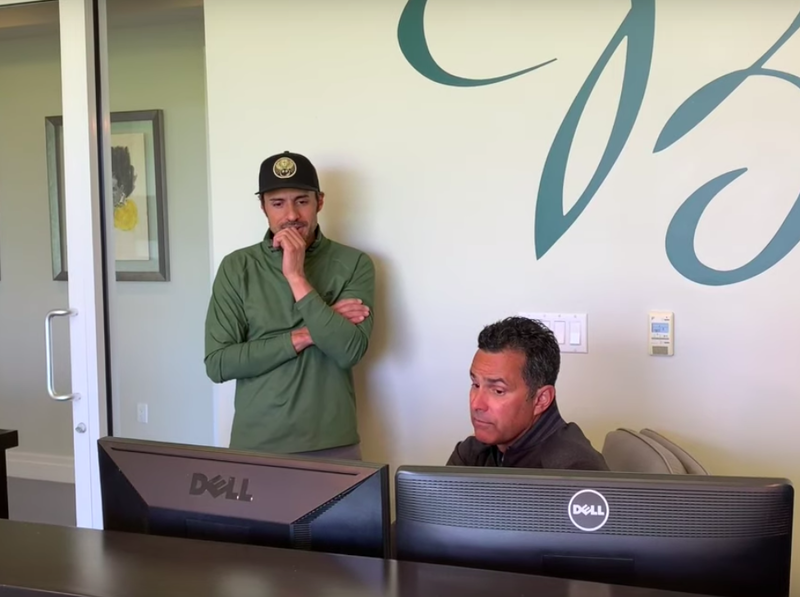 In this episode of the Q2Q brought to you bu GolfWRX and Cobra Golf, Johnny and performance coach Nick Starchuk travel to West Palm Beach to see Claude Harmon III at his performance center. It’s a Golf IQ reality smackdown with CHIII breaking down the truth that the Arccos system has shown Johnny. Good Friday morning on this Good Friday, golf fans. 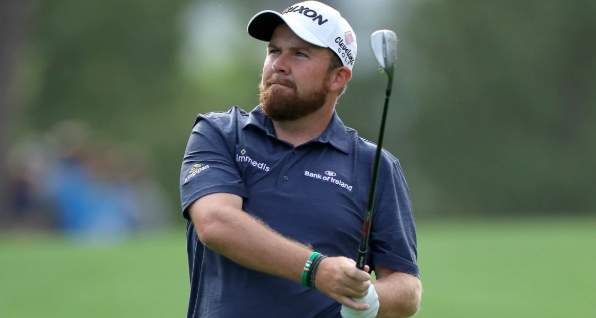 AP report…”The Irishman admittedly had started the year off on a strong note with a win in Abu Dhabi in the season-opener on the European Tour. 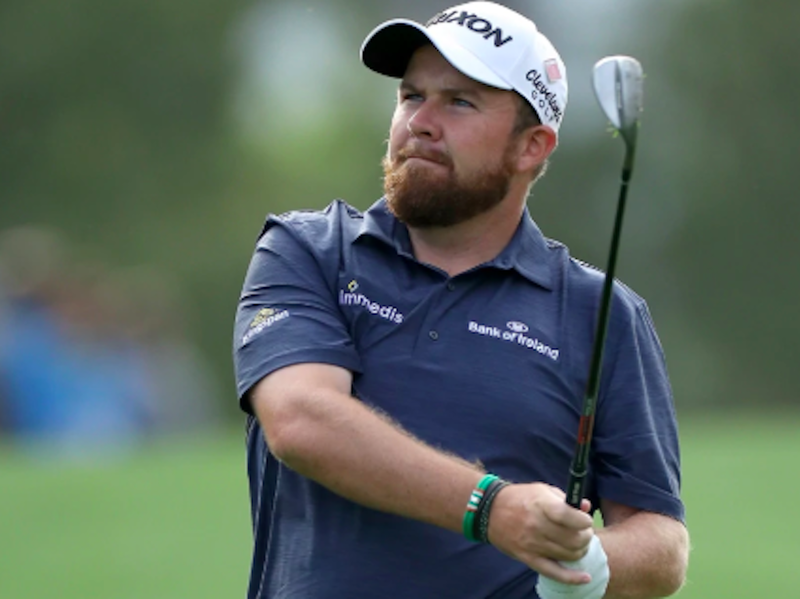 But he simply hadn’t been able to build on that momentum – on either side of the Atlantic — in the weeks following his third career win”. Our Brendon Elliott spoke to Briel Royce, a finalist in the Drive, Chip and Putt. 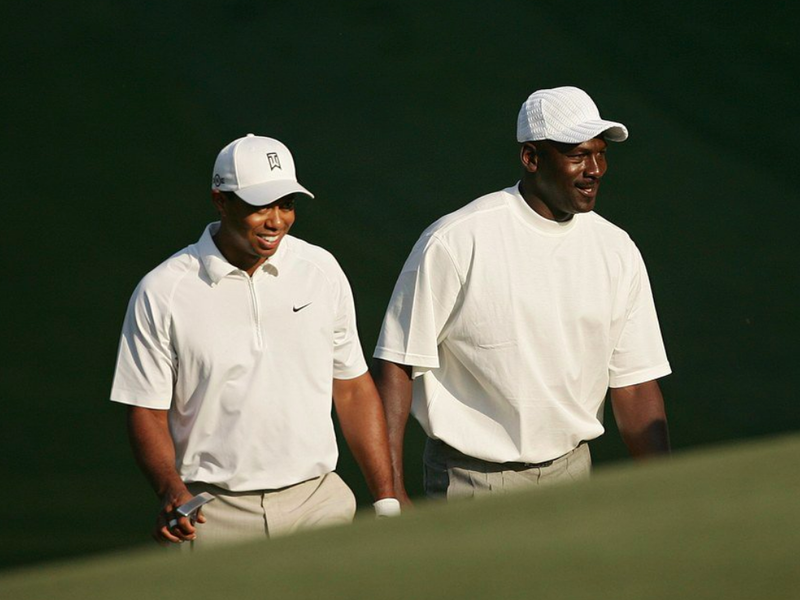 Former NBA star Michael Jordan is no stranger to legendary comebacks, but according to the six-time NBA champion, there has been no greater comeback in the history of sport than that of Tiger Woods. 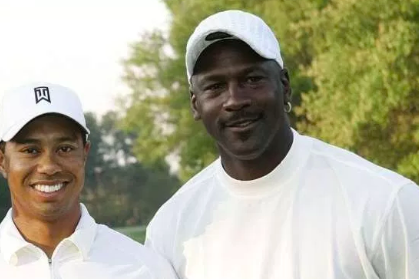 Jordan, who was speaking to The Athletic, talked about the monumental journey which Woods, who Jordan is a close friend of, traveled to reach this point, of which perseverance and self-belief played a significant role. Three years ago, Jordan told ESPN that he thought Woods’ best days were behind him, with the golfer’s ailing back contributing to much of that belief. Mentally, Jordan never doubted the 81-time PGA Tour winner, but the basketball legend admitted his surprise at his friend overcoming his chronic back issues. As for what’s next for Woods, Jordan believes the sky is the limit, firing this warning to the 43-year-old’s rivals.